What could be the most suitable piece for today's Ruby Tuesday but this. Yes we are all wearing red! 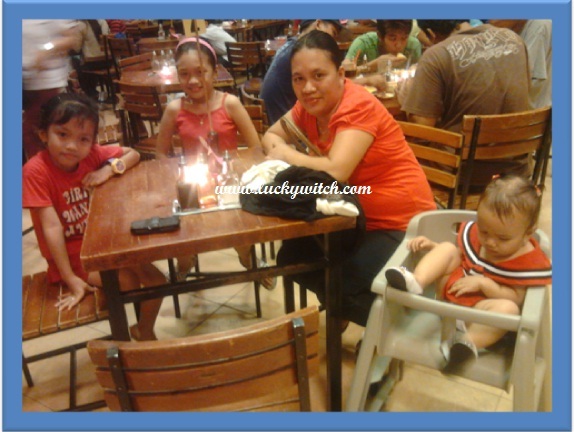 We had a great time having a family dinner date at Mang Inasal. beautiful girls on their red outfits :-) Visiting from Ruby Tuesday2, hope that you can return the visit too.